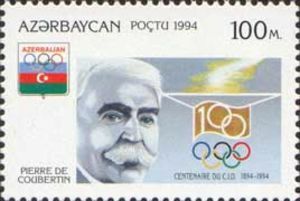 In 1994, Azerbaijan issued a set of three stamps celebrating the centennial of the International Olympic Committee (Scott #474-76). 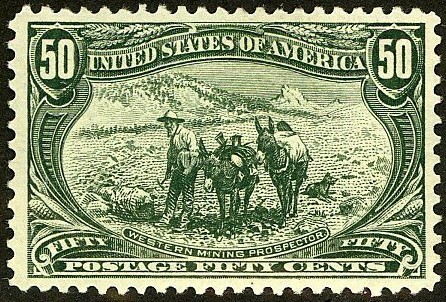 30,000 were issued, and Scott '13 prices the unused set at $3.00. The set has obvious topical appeal for Sports/Olympics topicalists, as well as being an inexpensive bet on the growth of Azerbaijan's economy. Recommending it is consistent with my belief that one of the best ways to play the new and newly resurrected countries of Europe and Asia is to focus on popular topicals with low printings. Those interested in becoming part of an international community of stamp collectors, dealers, and investors are welcome to join the "Stampselectors"page at Facebook. The page hosts lively discussions concerning stamp investment and practical aspects of collecting, and provide a useful venue for those who wish to buy, sell, or trade stamps.